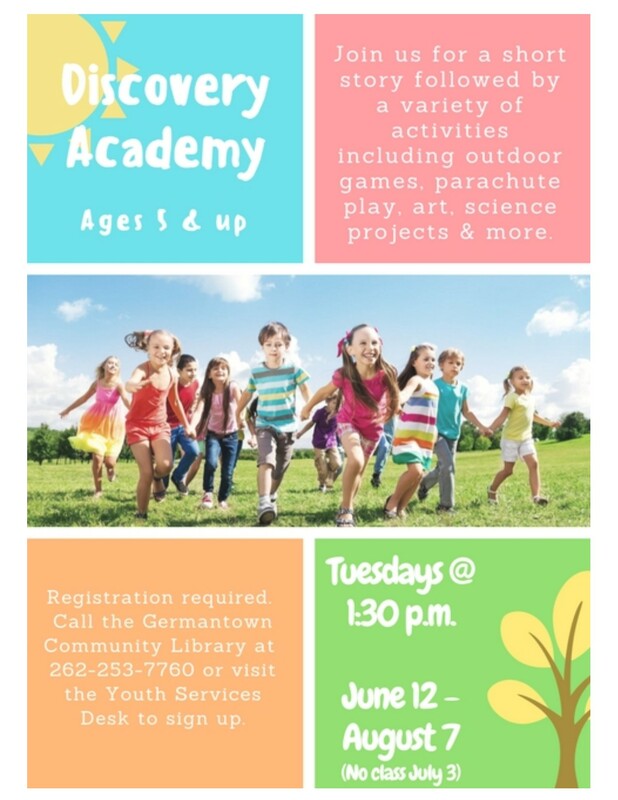 Join us for a short story and a variety of activities including outdoor games, parachute play, art, science projects, and more. Activities are geared for ages 5 & up. Registration required. Call the library at 262-253-7760 or visit the Youth Services Desk to sign-up. Fridays @ 10:30 - 11:30 a.m.
Bring your own Ukulele, play some tunes, and have some fun! We will meet on select Fridays from 10:30 - 11:30 a.m. No prior experience is necessary. Geared for grade 4 & up. Registration required. Call the library at 262-253-7760 or visit the Youth Services Desk to sign-up.